To give you an idea of how client-side applications are built using Chaplin, here are some projects and example applications whose source is freely accessible. You can add another Chaplin application on GitHub. 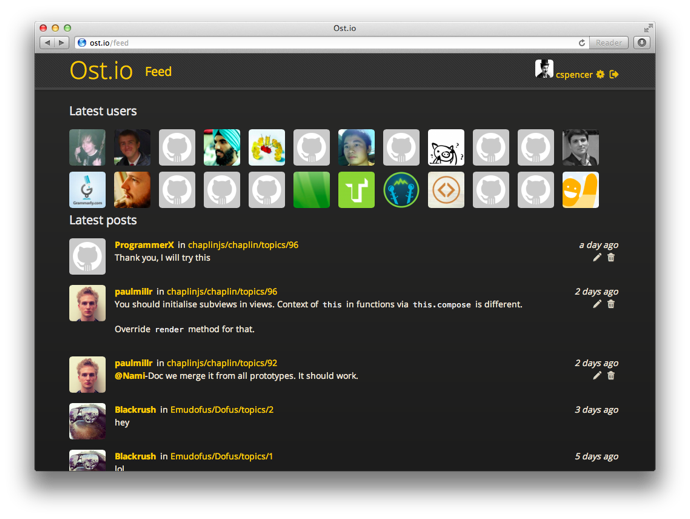 Ost.io is an open-source forum for GitHub projects (code). 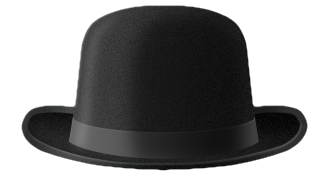 It uses Brunch with Chaplin as an application skeleton and Rails for the backend. Todos (code) is a port of the famous Backbone todo example app. It uses localStorage to persist data. Alternatively, there is a Symfony TodoMVC Bundle (code) — based on Symfony PHP framework. 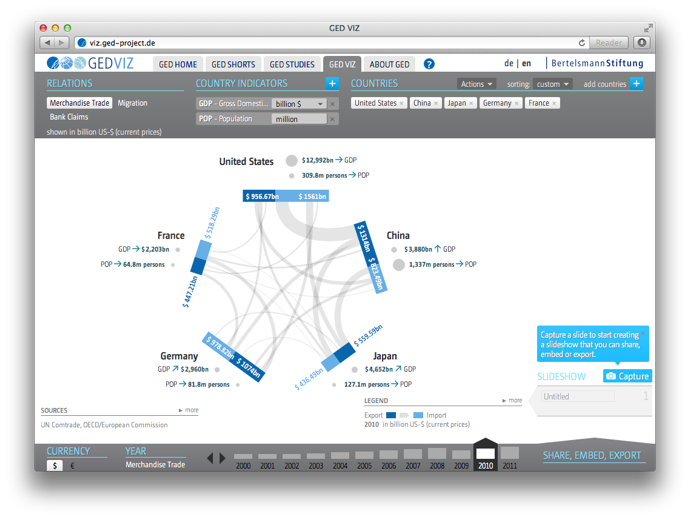 Composing with Chaplin is an example that shows how Chaplin regions and compositions behave. Find its source code on GitHub. This example application uses Facebook client-side authentication to display the user’s Facebook Likes. 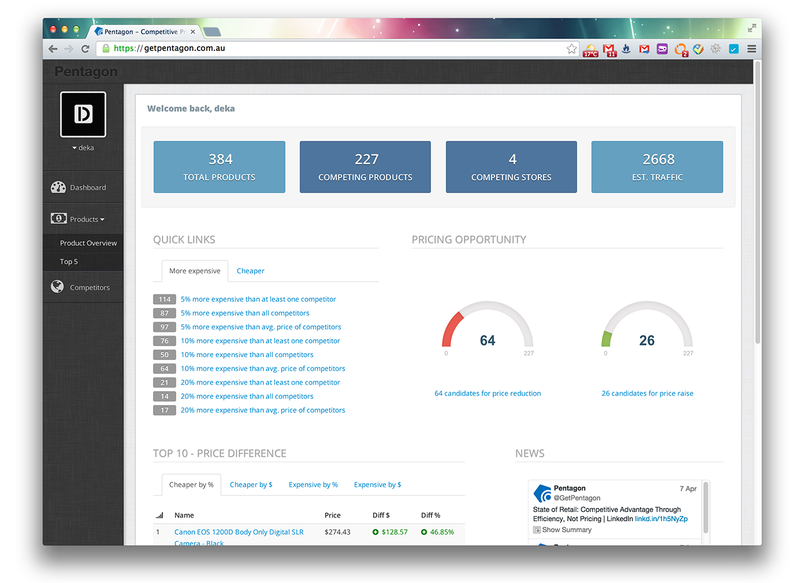 Find its source at github.com/chaplinjs/facebook-example. A simple twitter client. It uses Twitter client-side authentication to display the user’s feed and create new tweets. The app is used as a demo for the Symfony usergroup vienna to demonstrate a single page app using Symfony as a REST backend and chaplin as the html5 frontend. The starter app can give you some ideas how to build app structure with first steps (workflow, auth, tests, etc.). Turbosnake is the ready-to-use fullstack envinronment for python programmers with an example calendar application on board. Below you find some of the companies and projects using Chaplin in production. Are you using Chaplin too? Go ahead and add your application to the wiki page to let us know! 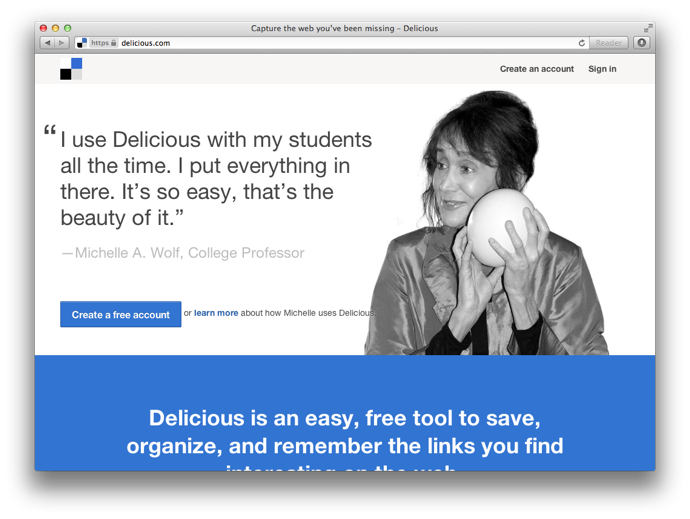 Delicious is a free service designed to be the best place to save what you love on the web, whether it’s a video, picture, product, blog post, article or music. We then help you remember and find it later. It’s using Brunch as application builder and Chaplin as a framework on top of Backbone. 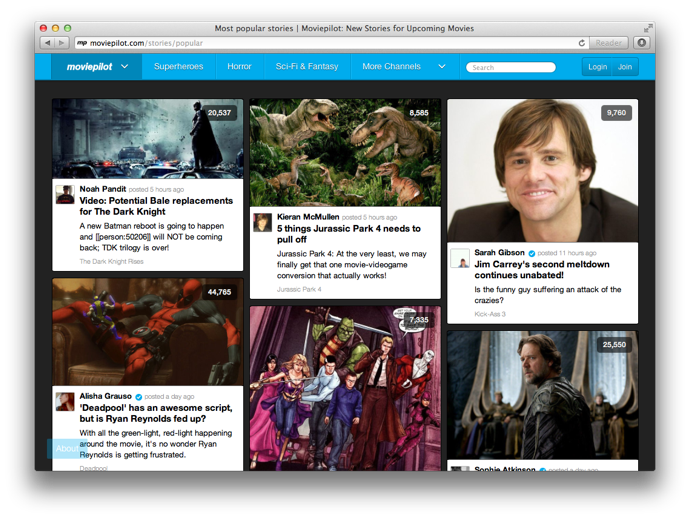 Moviepilot is a home for upcoming movies, where you can discover and read about the movies that interest and excite you. It was the original Chaplin app. 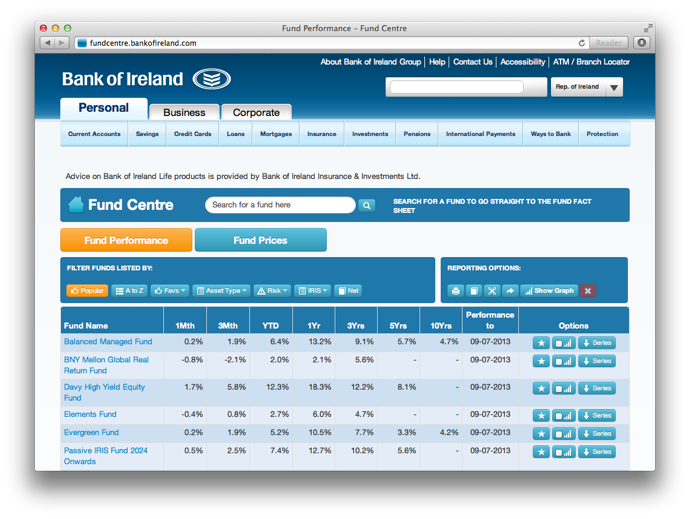 The Bank of Ireland is a free service by MoneyMate that allows users to check funds, daily prices and performance. On Arena, you can collect and recombine blocks of information – texts, images, links, and files – by yourself or with other users. People use Arena to collaborate on projects, save bookmarks from the web, and even as a lightweight CMS. Its front-end is built entirely on Chaplin. Pentagon’s powerful price tracking technology works with your products to identify the best pricing opportunities on the market – giving you the advantage and keeping your business ahead of the competition. You’ll benefit from reduced costs, greater market share, boosted turnover, increased profits and lower supply prices. Pentagon’s webapp is based on Chaplin. We love it! You should try it!